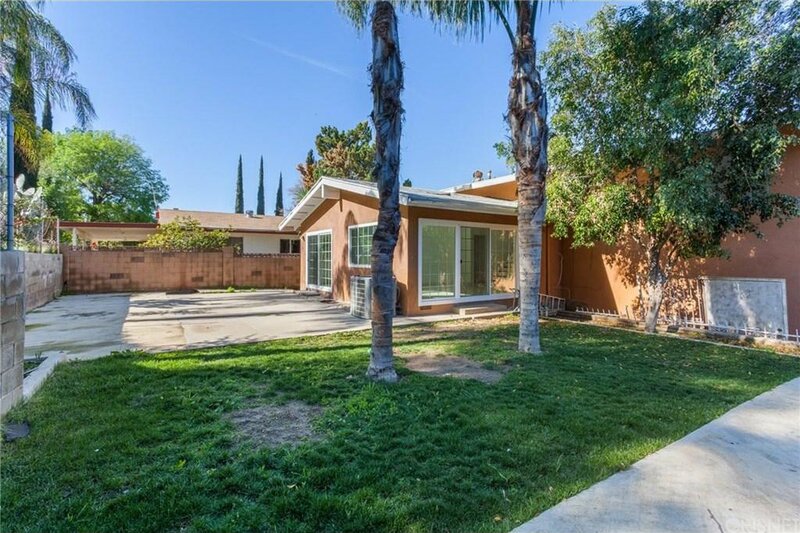 Come see for yourself what this beautiful mid century-modern gem in Hansen Hills has to offer. 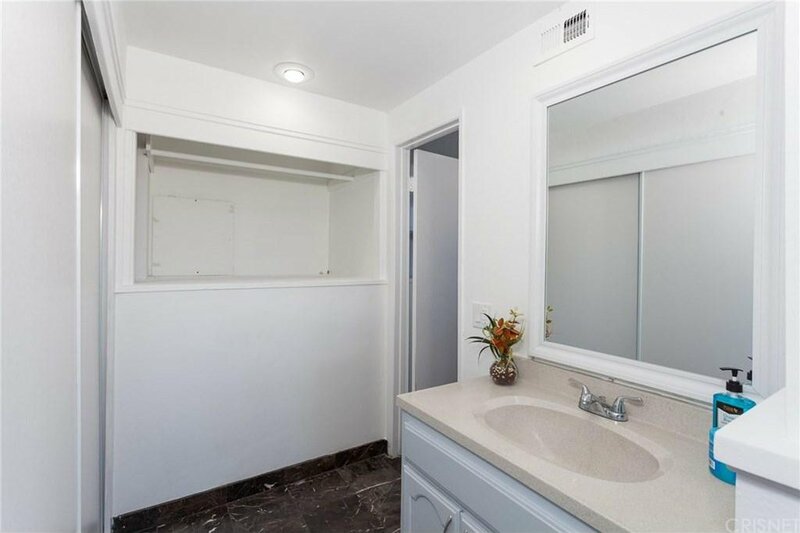 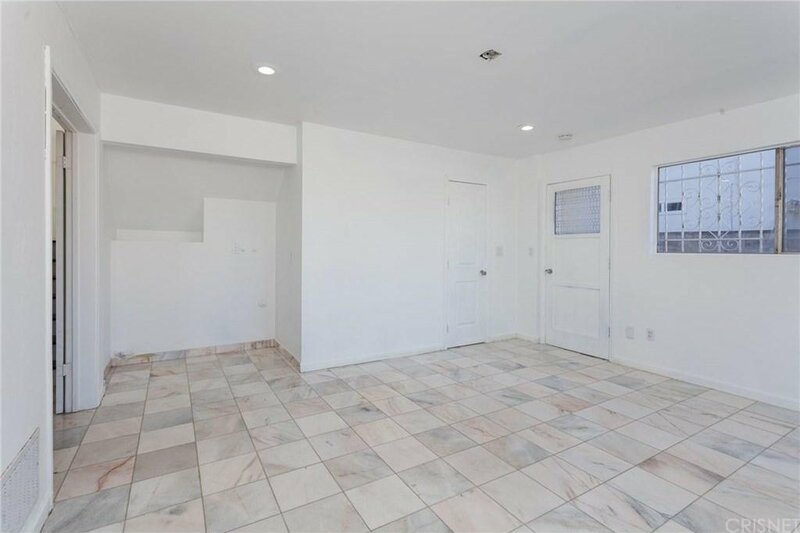 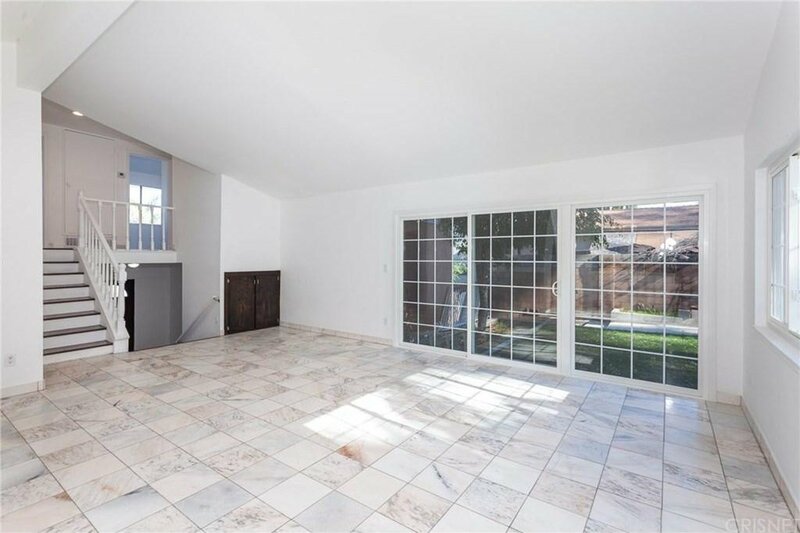 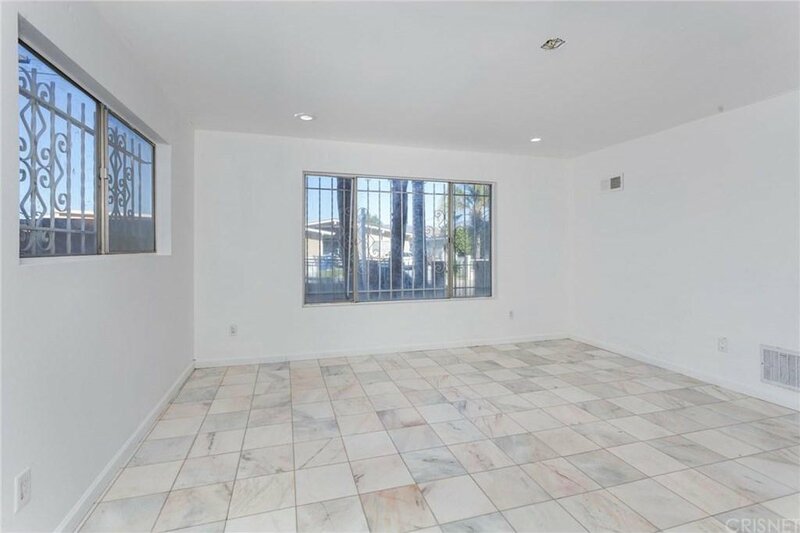 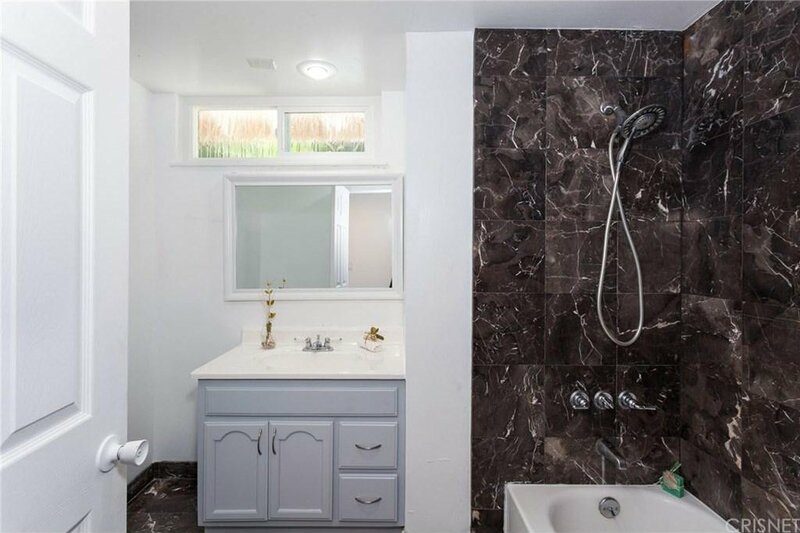 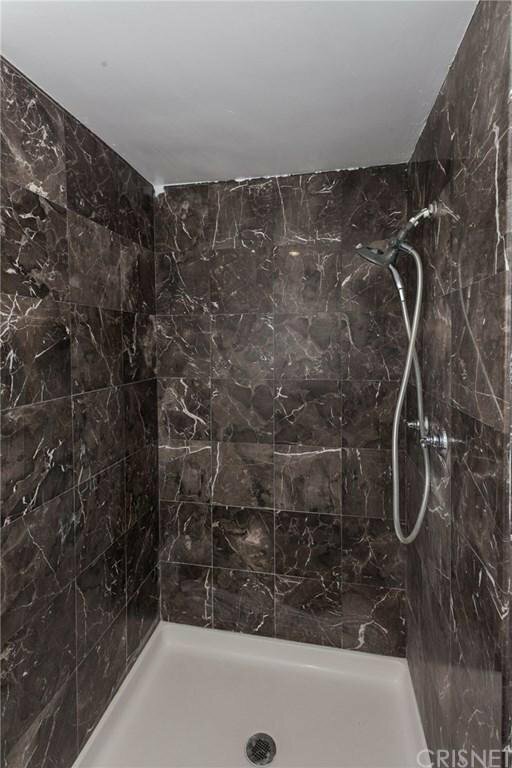 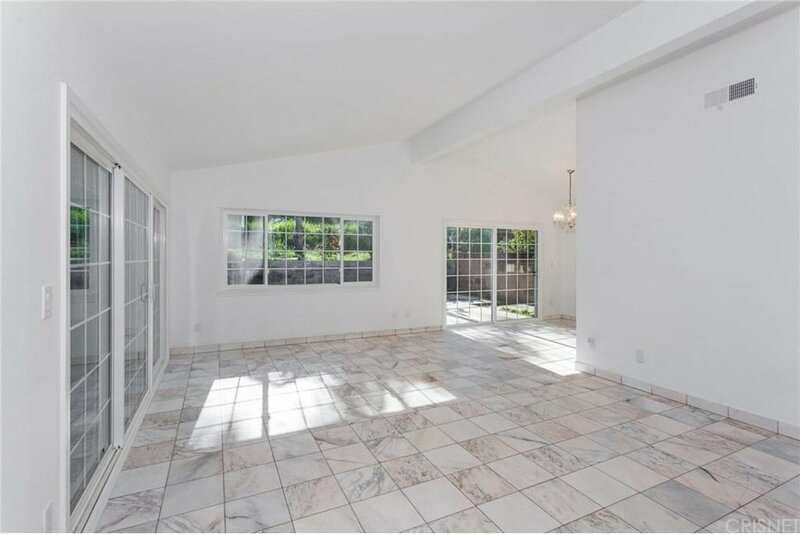 This home features high vaulted ceilings throughout with unique marble stone flooring and upgraded bathroom showers. 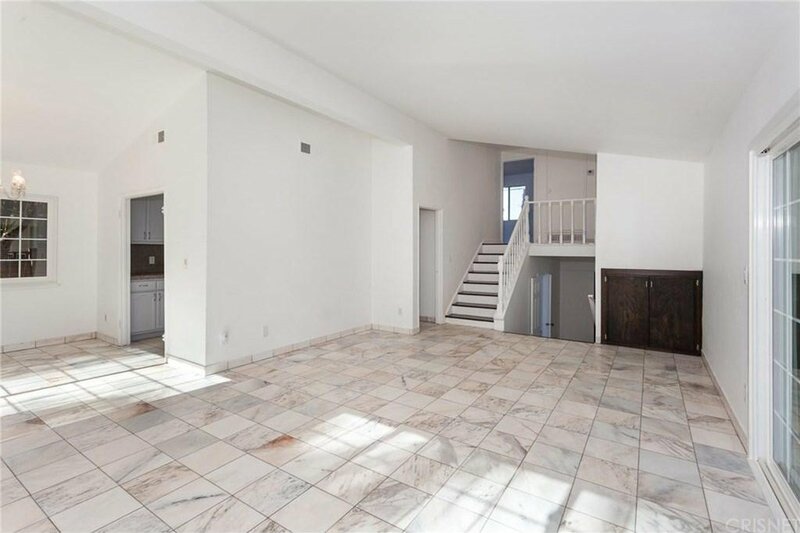 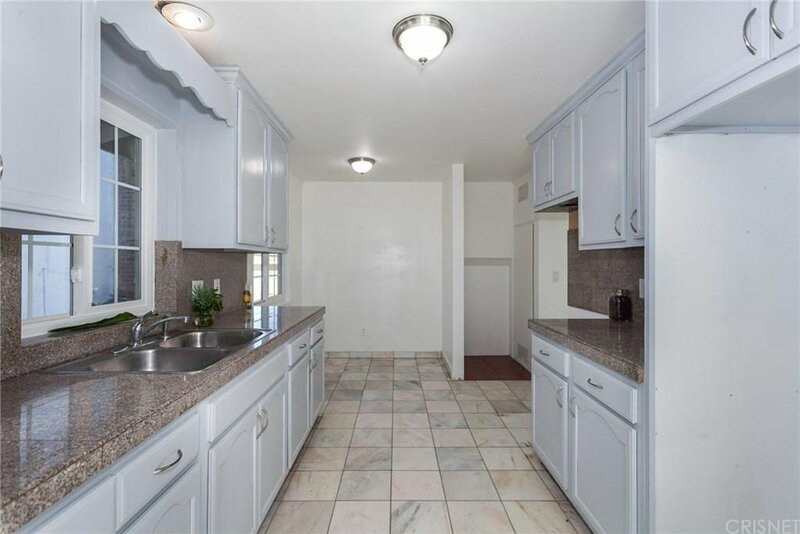 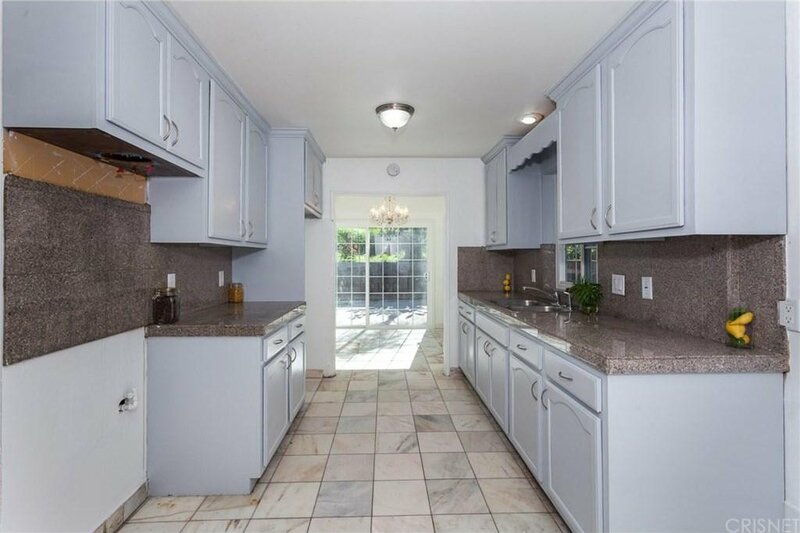 Plenty of natural light with a beautiful renovated kitchen and soft close cabinets. 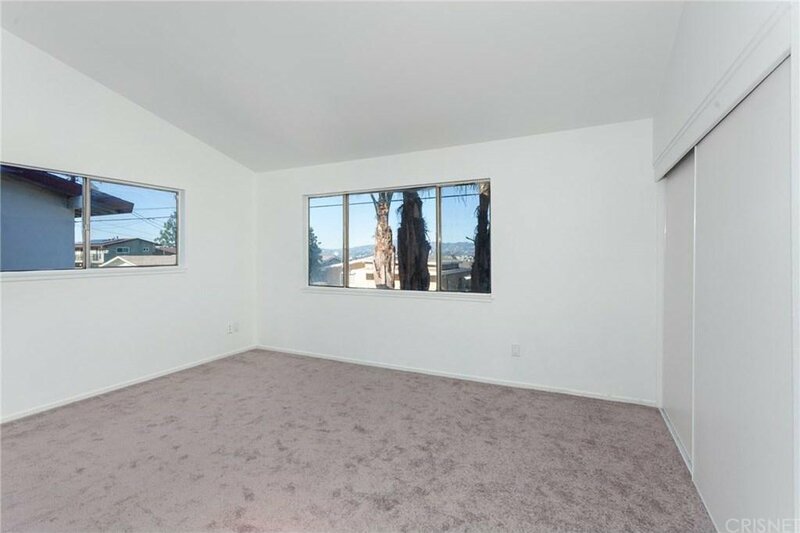 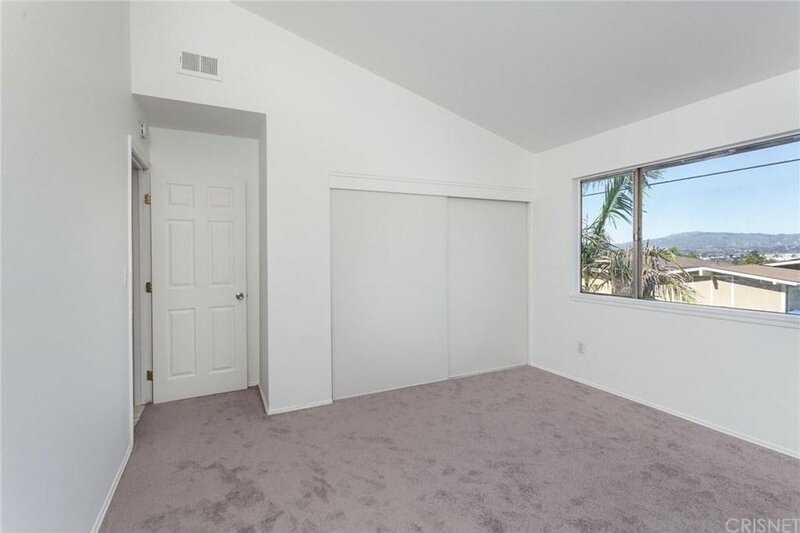 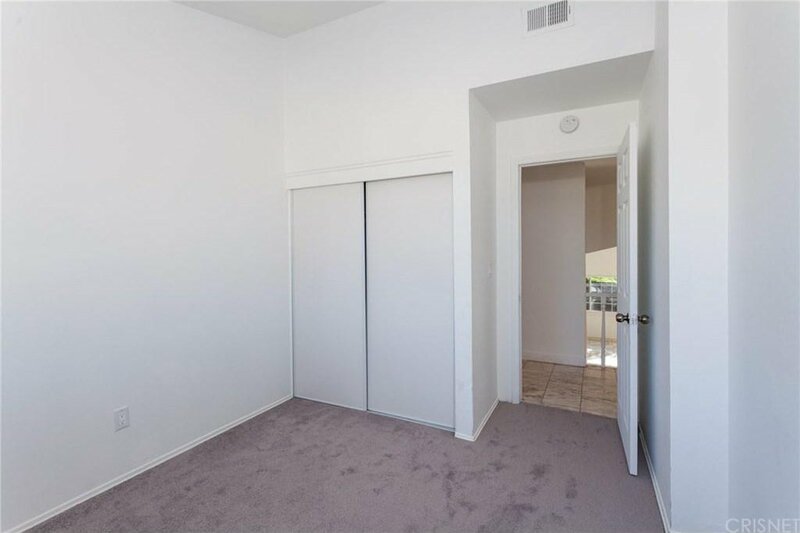 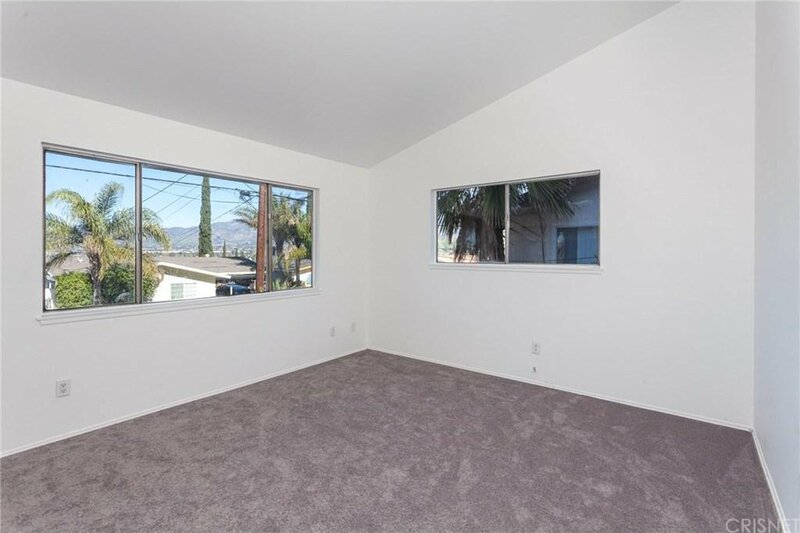 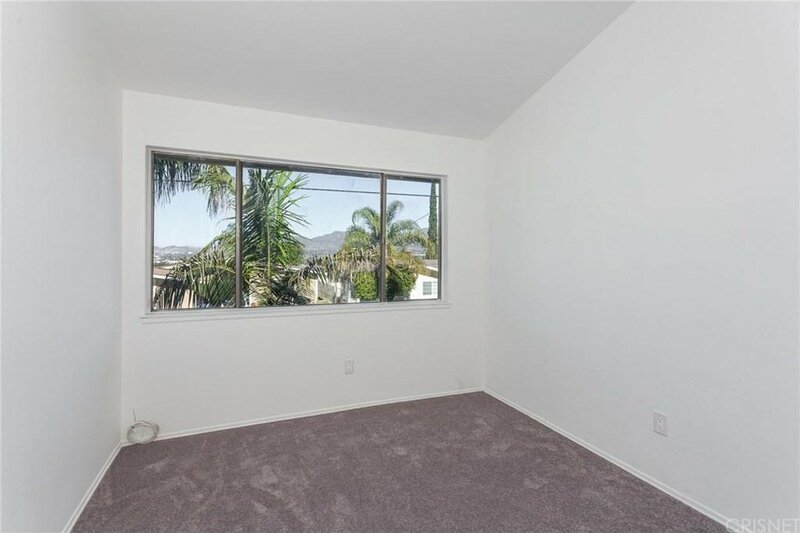 Don?t miss out on the amazing mountain and valley views from your bedrooms with new carpet and closet doors. 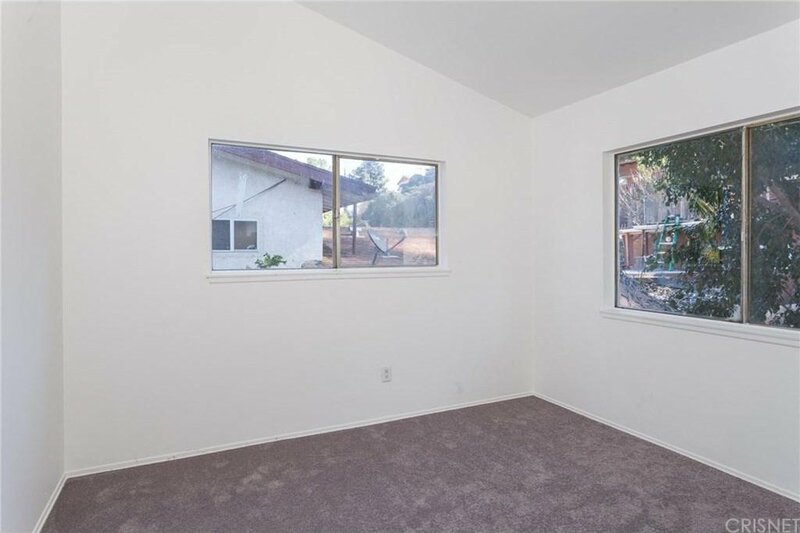 Lots of storage space to go along with the new kitchen windows and sliding glass doors that lead you to the spacious back yard and hillside. 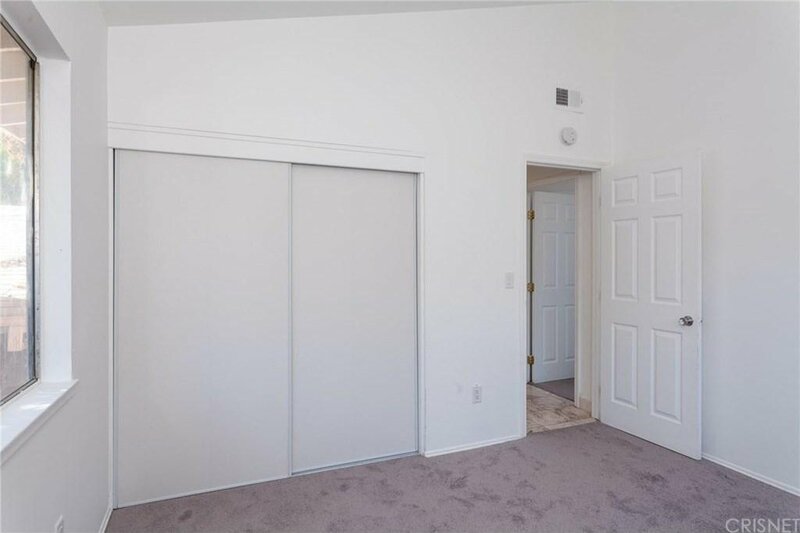 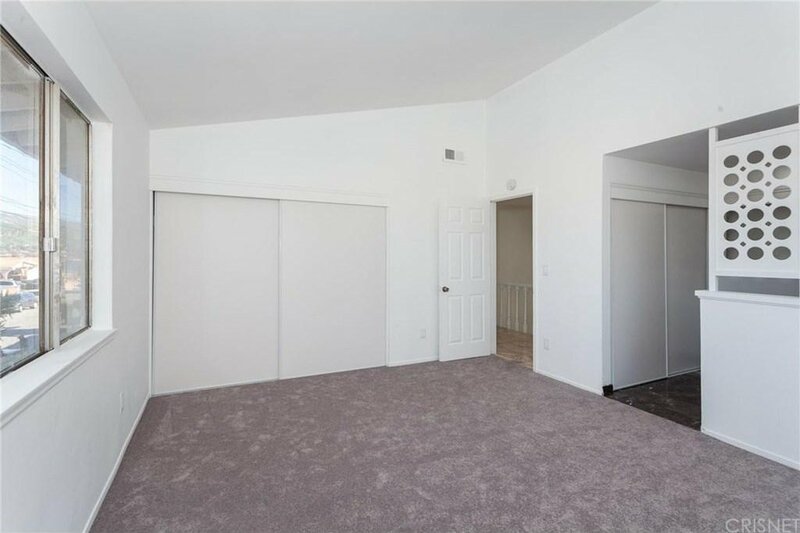 The attached two car garage gives you access to washer and dryer hook ups and first level bonus room that can be used as a bedroom, office or playroom. 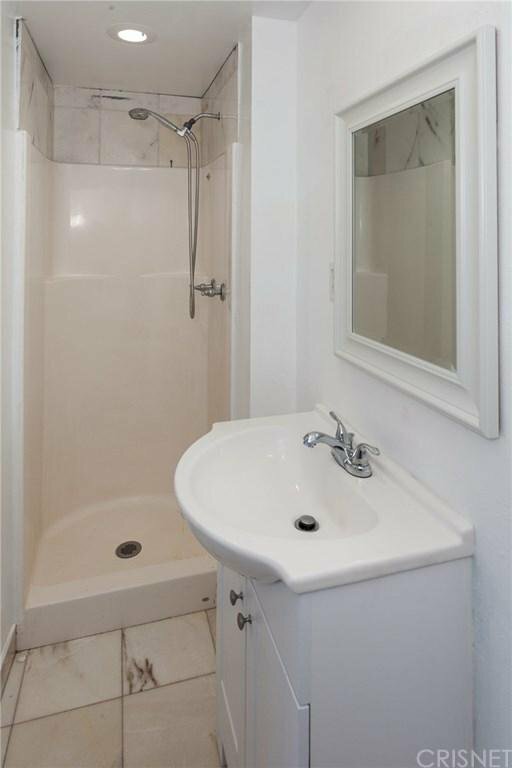 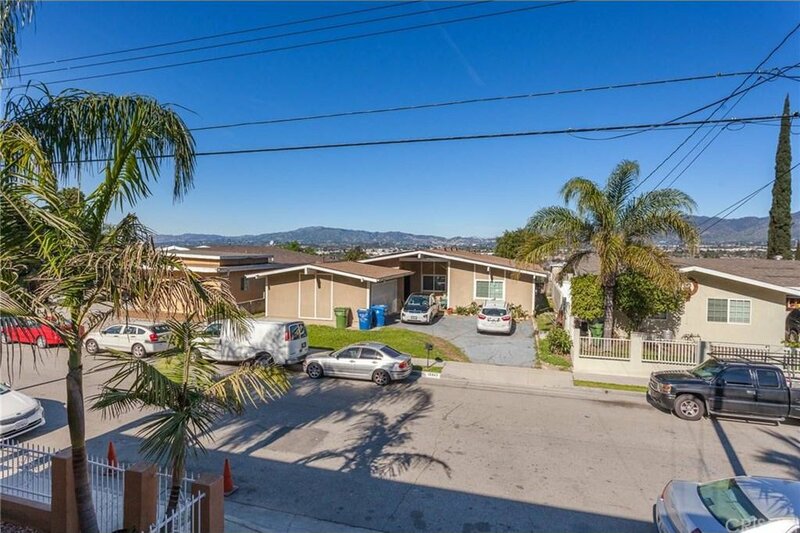 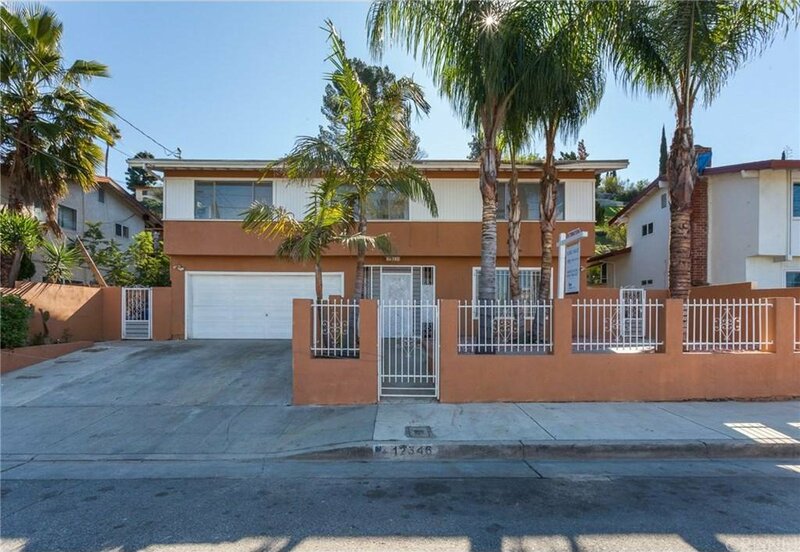 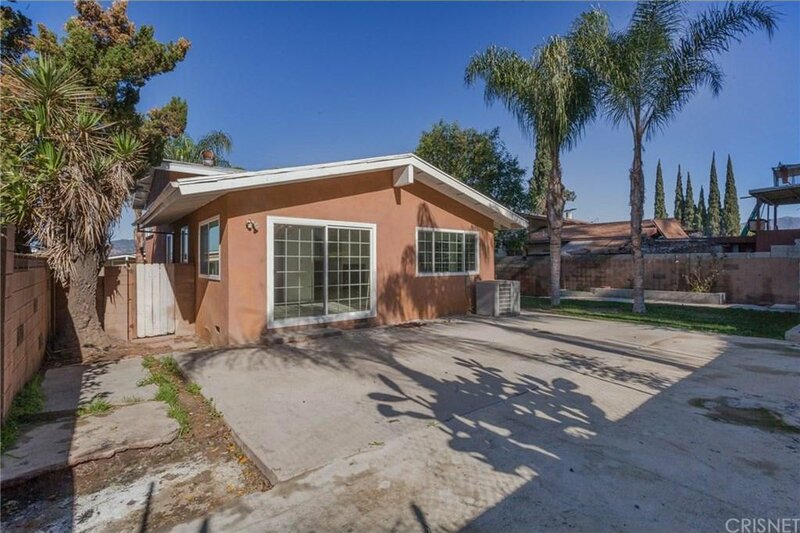 Convenient location, close to major freeways, parks and schools. 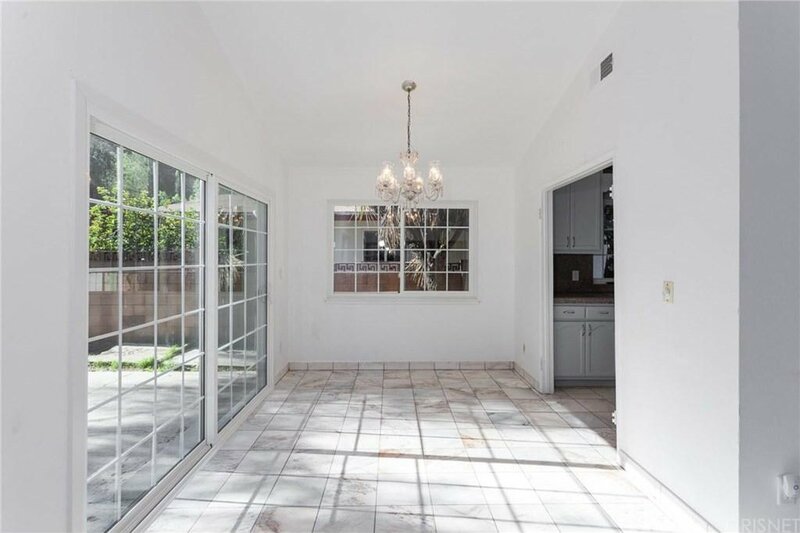 Move in ready, this home won?t last long. 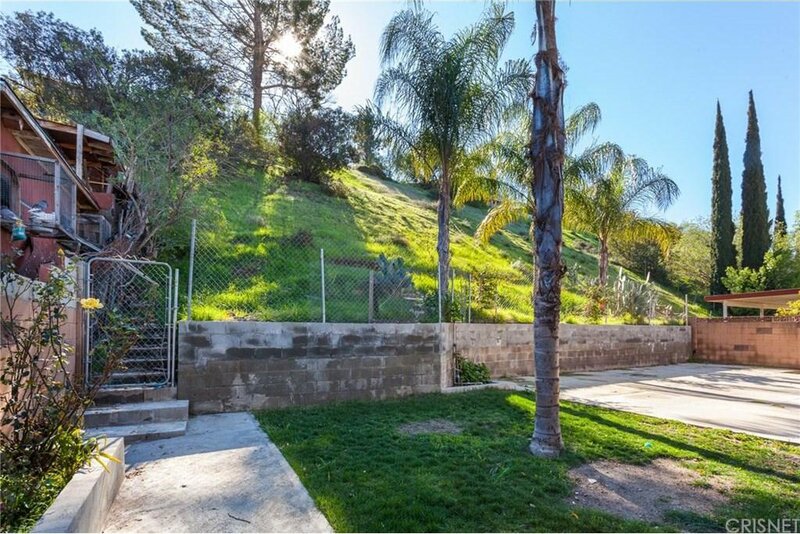 Courtesy of Keller Williams Encino-Sherman, Marco Luna Mora.